++++Children of the folk revival, both Dave and Cathy can credit older sisters with sparking their interest in folk music in the early 1960s, during what Martin Mull referred to as the Folk Scare. While echoes of those folksingers can still be traced in their music, the couple’s life in rural Missouri has focused their interest. ++++The youngest of three children in a military family, Cathy Barton lived many places before coming to Columbia, Mo. in 1967 and attended junior high, high school and college there. It was just earlier in Hawaii when she became interested in folk music and took well to the ukulele classes in her school. Her visits to the Polynesian Cultural Center also began a life-long appreciation for native culture. ++++While in high school she learned to play the banjo from Lee Ruth and his brother, Jim, and in her senior year won a school-wide talent show at Hickman High school playing “Dueling Banjos.” Her humanities teachers at Stephens College encouraged her interest in folklore, and she received a master’s degree at Western Kentucky University. 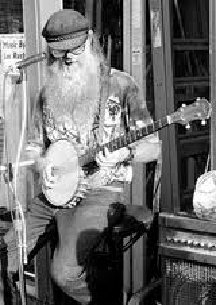 Cathy also attended workshops at the Ozark Folk Center in Mountain View, Ark., and worked there with folklorist Bill McNeil, and toured some with Jimmy Driftwood and the Rackensack Folklore Society. She also met Ramona Jones there and worked with her for some summers at her gift shop and dinner theater.Her friendship with Ramona took her to Nashville where she met Roy Acuff and his band members, including “Bashful Brother Oswald” Pete Kirby and fiddle legend Howdy Forrester. Cathy performed on the “Grand Ol Opry” and “Nashville Now” with Ramona a few times, but it was the jam sessions with the legendary country music old-time musicians that she enjoyed most. A recognized master of the frailing banjo style Cathy has twice won the Tennessee Old-Time Banjo Championship, and Acuff often called her his “favorite banjo player,” because her playing reminded him of earlier days of country music. ++++Cathy can also be credited for some of the growing interest in the hammered dulcimer in the Midwest. In the mid-1970s, she was one of the first to play it at the Walnut Valley Festival in Winfield, Kan., providing a number of current players with their first hearing of the instrument. ++++Dave Para took his sister-in-law’s guitar to classes at the Old Town School of Folk Music in his hometown of Chicago and rekindled his childhood interest in folk music. 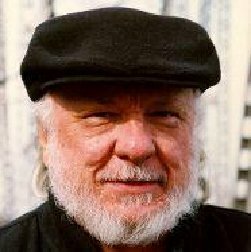 While attending college in Cathy’s hometown of Columbia, Mo., Dave lived at and helped manage the Chez Coffeehouse, a focal point of folk music in Central Missouri for 30 years. There he started accompanying several fiddlers, like master and champion Taylor McBaine, and began playing in local string bands like the Little Dixie Hoss-Hair Pullers, developing a distinctive back-up guitar style; and he met Cathy there, as well. 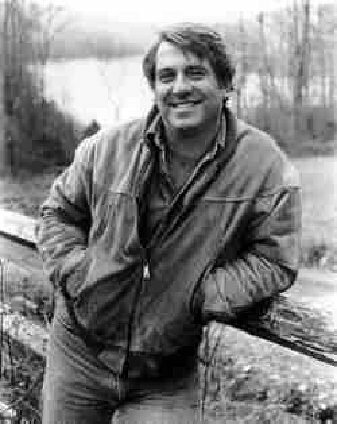 Dave studied journalism at the University of Missouri; and after marrying Cathy in 1979, he worked at newspaper jobs in Western Kentucky and Central Missouri, the last as editor of the Boonville Daily News. The couple remained in Boonville after Dave left the paper to pursue his life in minstrelsy with Cathy. ++++Dave and Cathy met Bob Dyer at the Chez Coffeehouse in the 1970s, and when they moved to Boonville in 1981 they lived in a duplex next door to Bob for seven years. Dave and Cathy were the first to record some of Bob’s songs and induced him to record albums of his own. In 1986, they first collaborated for a school assembly program for Young Audiences in Kansas City on Missouri artists and musicians and subsequently concertised together on occasion. 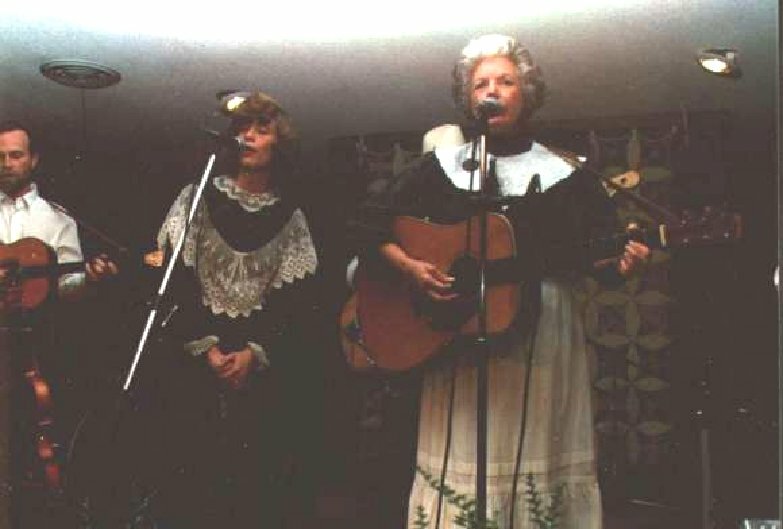 They started the Big Muddy Folk Festival in 1991 and a few years later produced two albums of Civil War music from Trans-Mississippi West. These albums gained the trio wide respect among Civil War historians in the region and put them in demand for seminars and performances at national parks, re-enactments and historical meetings throughout the state, including the third funeral for Jesse James, in 1995. With Paul and Win Grace, the trio formed the Discovery String Band, and produced a significant album of music related to the Lewis and Clark journey in 2003 in time for the commemoration of that event in 2004-2006. The band toured up the Missouri River valley mostly in 2004 in conjunction with national and local events. Bob passed in 2007 and Dave and Cathy continue to be inspired by his friendship and creativity. They met Ed Trickett at Winfield after persuading that festival’s organizer to hire him. 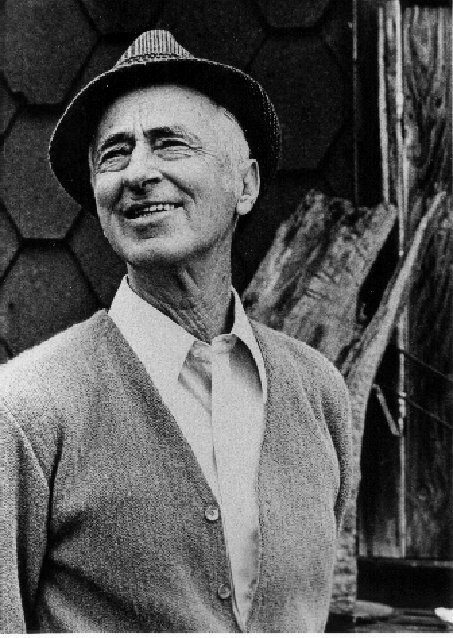 Ed’s music pervaded the numerous albums from Folk-Legacy Records that Cathy lent Dave when they first met. 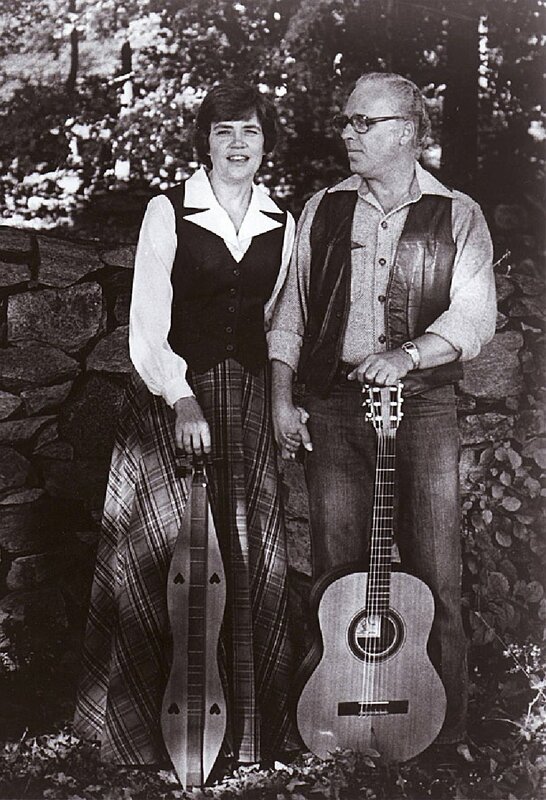 Ed invited Cathy and Dave to tour with him in the Northeast in 1981 and introduced them to Sandy and Caroline Paton at Folk Legacy in Sharon, Conn. They recorded with Ed and did three albums for the company that treasures recordings of traditional artists as well as contemporary interpreters with an established affection for the tradition. The label inspired them to “put the song before the singer,” mindful that they are caretakers of a long musical heritage, and to collect music in their own home region. 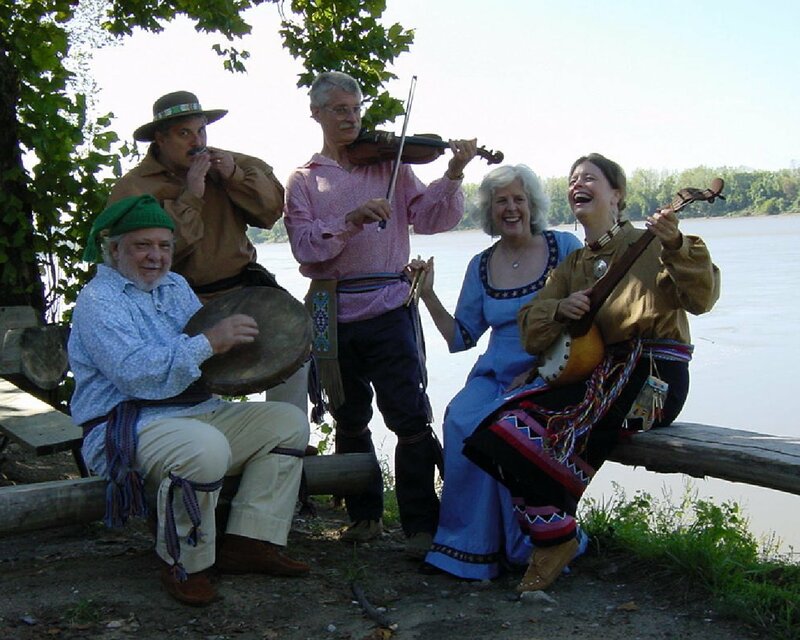 Missouri is a social and geographic meeting place, and its rich cultural diversity continues to inform Dave and Cathy’s music and broaden their repertoire. 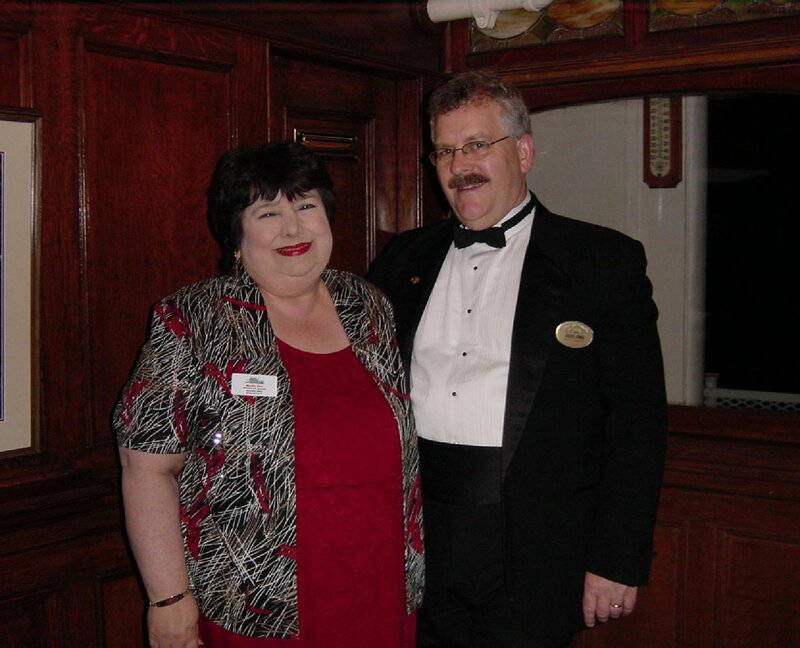 In 1996, Dave and Cathy were invited as guest performers aboard the legendary Delta Queen steamboat, and for 13 years returned as guests for cruise themes such as the Civil War, music of the rivers, American folklife and Lewis and Clark aboard the Mississippi Queen, the American Queen, the Queen of the West and Empress of the North. They joined a close-knit group of passengers, crew and entertainers and historians with years of dedication to the boats’ preservation and enjoyment of that singular life on the river. 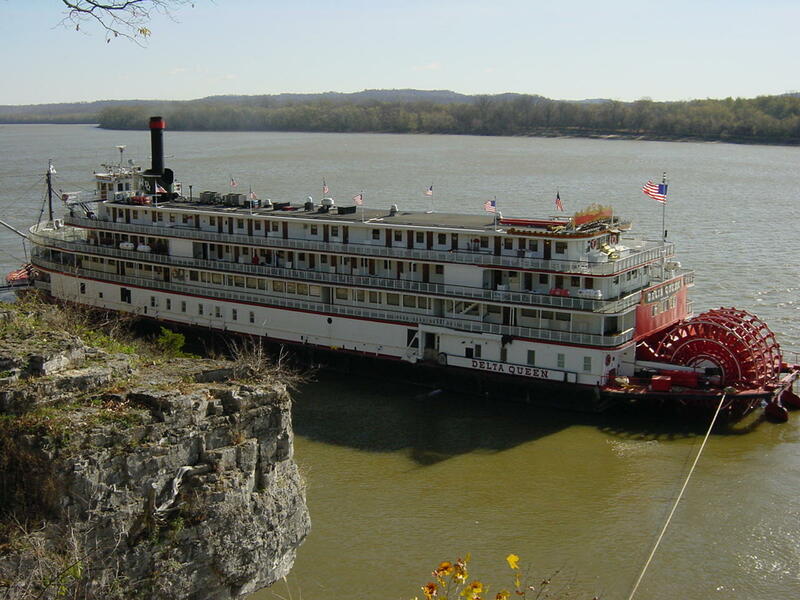 Dave and Cathy have also appeared on boats of other companies like American Cruise Lines, America West, Blount Small Ships and the River Explorer Barge. ++++Dave and Cathy continue to live in Boonville in a Greek-revival house that was built in 1859 by one of the town’s early photographers. Among other interests, Cathy continues her lifelong fascination and study of Native American culture, and Dave enjoys home brewing.